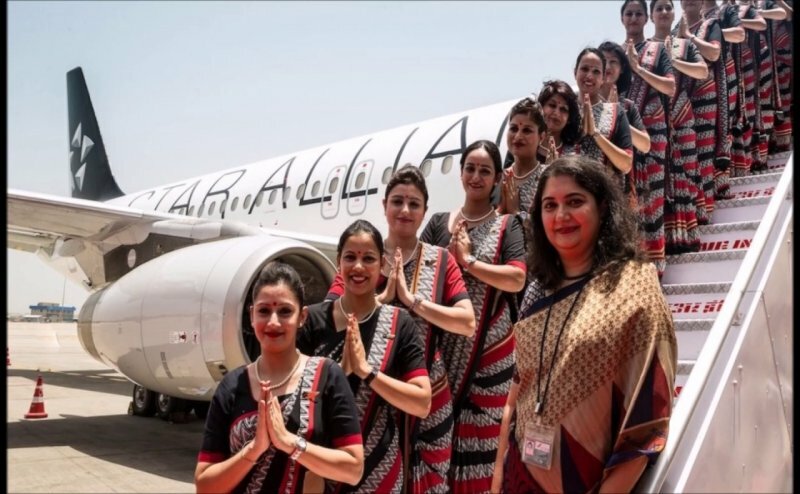 THE government may be trying hard to bring the Maharaja back on track, the national carrier has notified for various posts. The Airline Allied Services Limited (AASL) has released an official notification inviting all the interested, eligible candidates for Cabin Crew, Business Analyst and other posts. prescribed format on the official website, airindia.in latest by April 19, 2019. Dy. Chief Financial Officer: The candidate should not exceed the maximum age limit of 50 years. Manager (Personnel)/Manager (Finance)/Manager (Catering)/Manager Reservation Procedure/Station Manager-09 Post (01 each for each place/Manager Price Analyst/Manager Sales and Marketing/Officer (Security)/Officer (MMD/Slots (Officer)/Customer care/Passenger Sales)/Asst. officer (Office Management)/Cabin Crew/ Supervisor (Security): The applicants should not be more than 40 years. Dy. Chief Financial Officer: The selected candidate will get Rs 1, 20,000 (Gross salary per month approx). Other posts: All the candidates need to send the filled application form along with necessary documents to the Airline Allied Services Limited, Personnel Department, Alliance Bhawan, Domestic Terminal-1, IGI Airport, New Delhi 110037 on or before April 19.